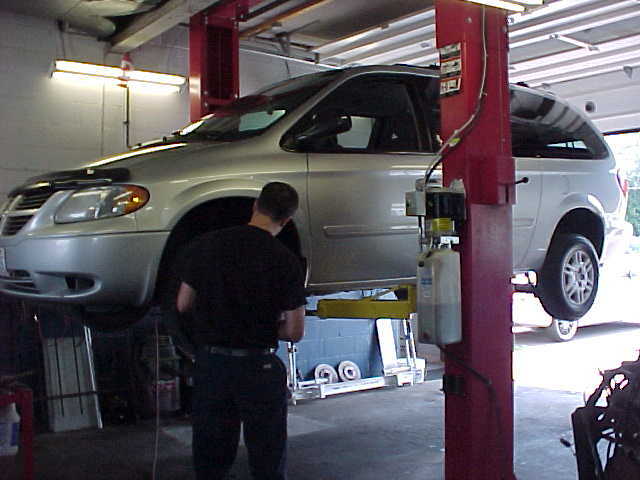 We offer quality car repair services, excellent customer service and over 20 years of auto mechanic experience. We can fix your car in no time at all! We provide the honest, reliable, and quality service that all of our customers deserve.